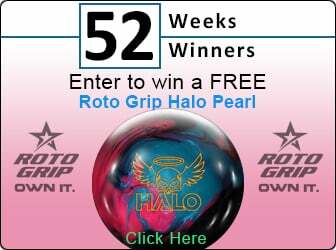 Congrats To Our Newest 52 Weeks/52 Winners Contest Winner Linda Bates! Brunswick Nexus Solid! Linda won a brand new Nexus f(P+F) Solid bowling ball!